Wow! 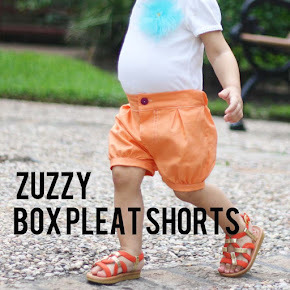 My tangerine box pleat shorts I made for Shorts on the Line were featured on Imagine Gnats today! 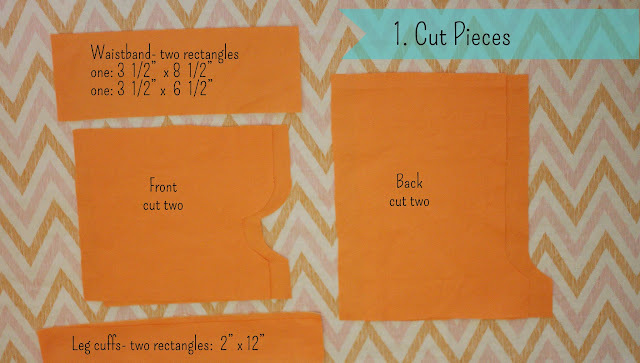 STEP ONE: Cut the pieces as indicated in the photo. 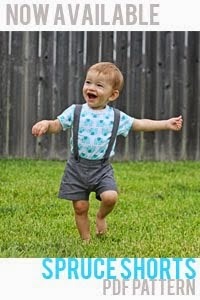 Pattern for the front and back (for size 18-24 months) can be downloaded HERE (seam allowances ARE included in the pattern pieces). When printing, be sure the box for "fit to page" is NOT checked. You don't want your computer changing the size of the pattern pieces! for the waistband cut rectangles 3 1/2" inches by the length of your fronts plus 1"
Now that you have your pattern pieces all ready it's time to begin! STEP TWO: Place the BACKS right sides together and sew along the crotch. (all seams are sewn with a 3/8" seam allowance) Set aside. STEP THREE: Place FRONTS right sides together and sew along the crotch. STEP FOUR: working on the wrong side (the inside of the shorts) fold the faux fly to the left. Top stitch along the seam you already sewed. Then sew a second line about 3/8" (the length of my presser foot) from that seam. When you turn it over to the right side (the outside of the garment) the front will look like this. STEP FIVE: Now it's time to make the BOX PLEATS. 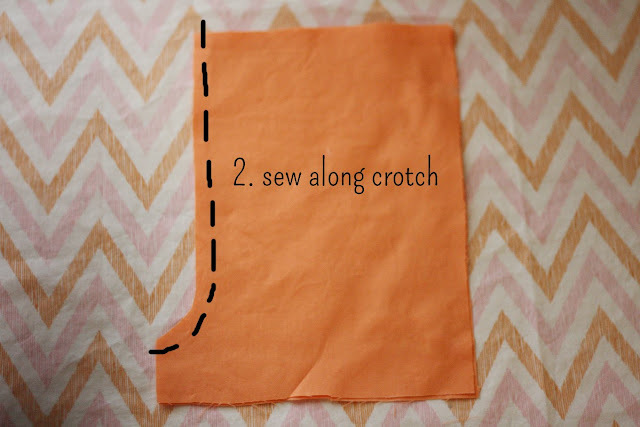 (working on the right side of the fabric) With chalk or a disappearing ink pen make three marks: 3" 3 1/2" and 4" from the middle seam to the right and to the left of the fly. 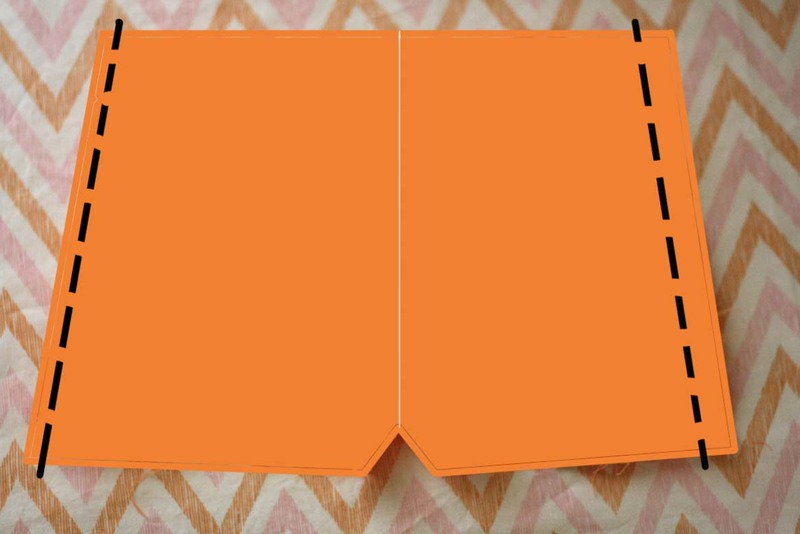 Fold along the outer marks in towards the middle mark. Pin in place and sew across with a basting seam. STEP SIX: Now it's time to sew the waistband pieces to the front. First you are going to fold the side you are not working on out of the way so you don't accidentally sew on it. Turn it over so you are looking at the right side you are going to place the the shorter waistband (the 6 1/2" length one) to this side. 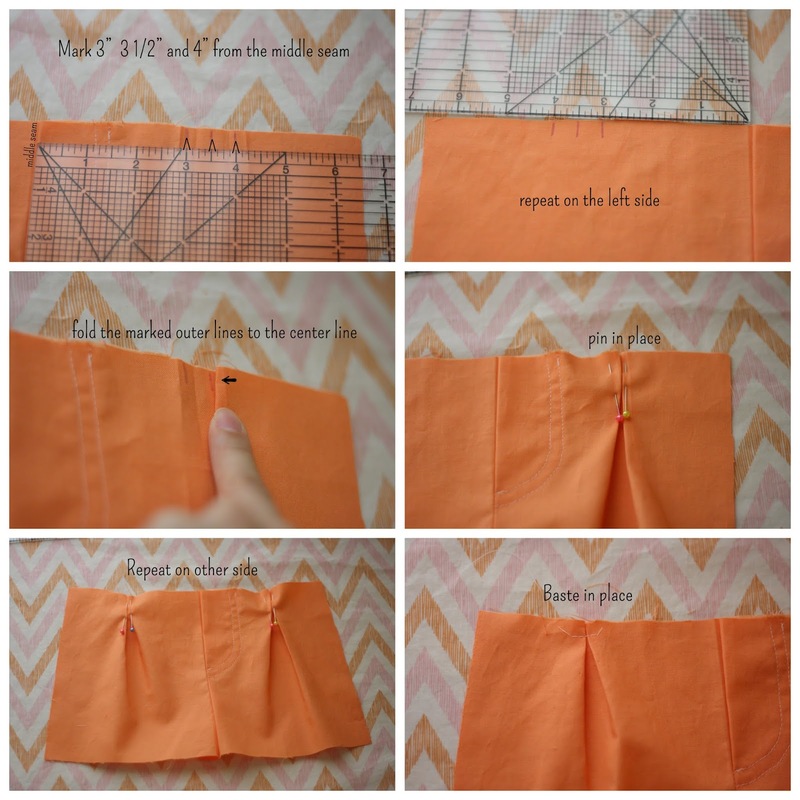 Before you pin the waistband to the front, fold one side over by 1/2 inch. Now pin to the front and sew across. Turn it over and it will look like this. 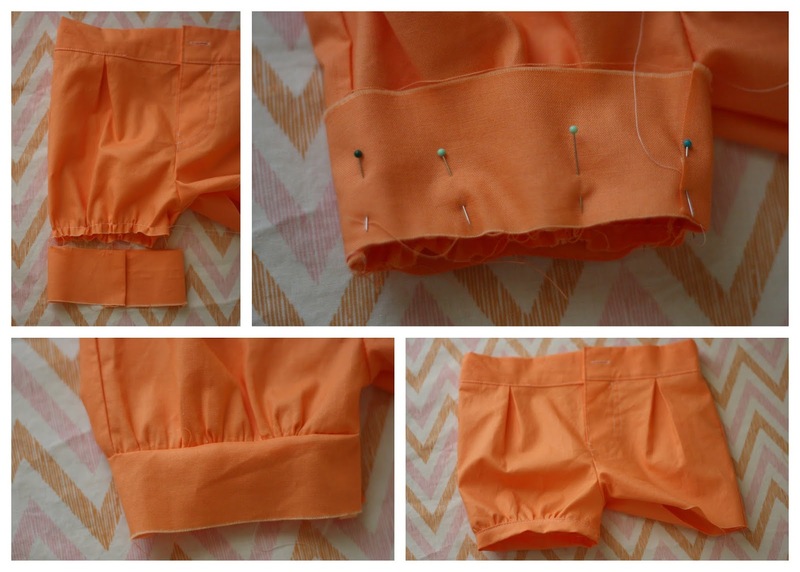 Remove the basting stitches that you sewed to keep your pleats in place. And now repeat on the other side, using the longer (8 1/2" length) waistband piece. Now unfortunately, I first sewed the front waistband and back waistband separately then I sewed the fronts and backs together, but then I had raw edges at the seams with elastic poking out and I knew I couldn't post a tutorial with the "wrong way" to sew it. So I ripped it out and sewed it another way. So there are a couple pictures that don't quite match up. Hopefully it still makes sense. STEP SEVEN: Place the back piece on top of the front piece, right sides together, and sew along both edges. STEP EIGHT: Now it's time to add the elastic. To position the elastic, it might help to fold the fabric first to make the casing, iron it, then place the elastic so you can see where to put it. You want your elastic to be at least 1/4 of an inch from the top, within the 1 1/2 inch casing. 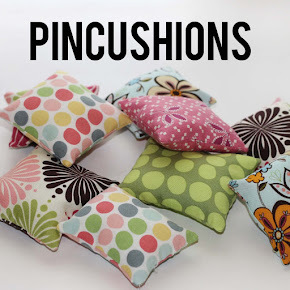 Sew each end of elastic. STEP EIGHT: The next step is to make the waistband. To make the waistband, fold the top of the shorts down 1/4 an inch, then another 1 1/2 inch along the entire circumference of the shorts. This will make the casing for the elastic in the back and will finish the front waistband. When you are folding under the waistband at the fly you will have to fold the overlapping edge out of the way to sew the waistband in place. This is what it will look like. 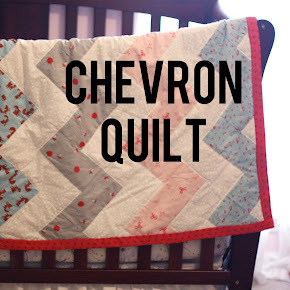 The zig zag stitch is the elastic sewn in the back and no raw edges poking out. STEP NINE: You are almost there! With right sides together, sew the legs. STEP TEN: Sew each cuff together. 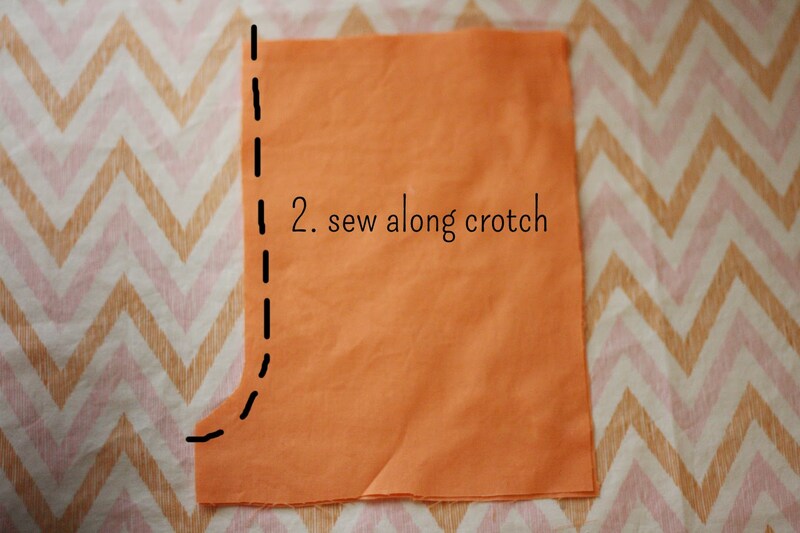 Sew a gathering stitch along the legs. Pull threads to gather until it is the same circumference as the cuff. 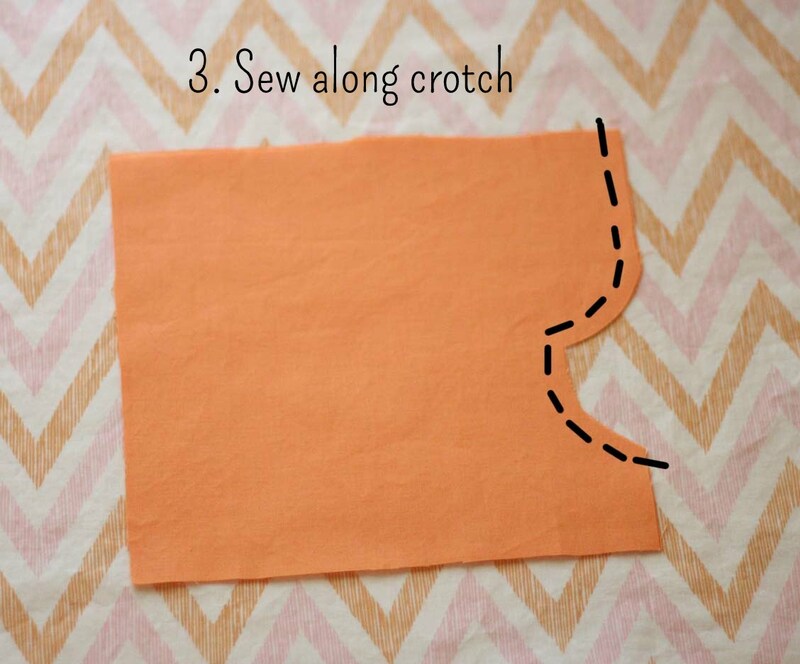 Pin the cuffs to each leg. Sew. 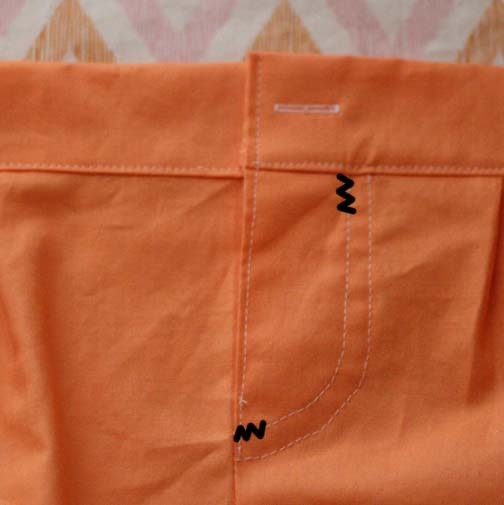 Just like you did to the waistband you are going to fold over 1/4 and inch, then another 1 inch (folding in towards the inside of the shorts) and pin just above the seam line. Sew in place. Repeat on the other leg. STEP ELEVEN: Make a button hole and sew on the button. 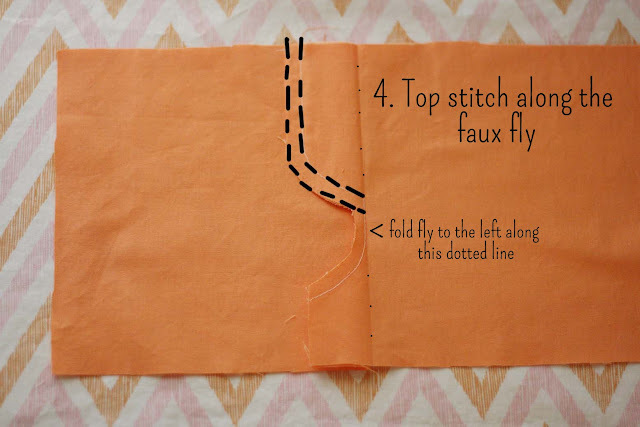 and FINALLY: Reinforce the faux fly with a small, tight zig zag stitch. This is awesome!!! Love your instructions for the faux fly. Thanks for sharing! 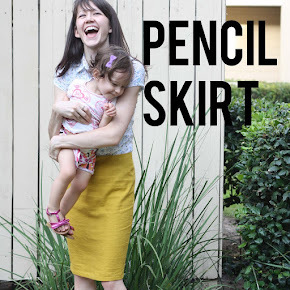 If you get a chance, I hope you will link up a photo into SewSet - a new on-line sewing pattern & tutorial search engine - so others can find it as well! Yay!!!! Thanks for a tutorial on these! 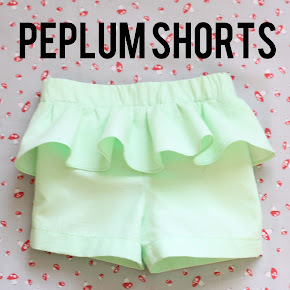 I am so glad I found this, I LOVE these little shorts!! Excellent tutorial, thank you so much. 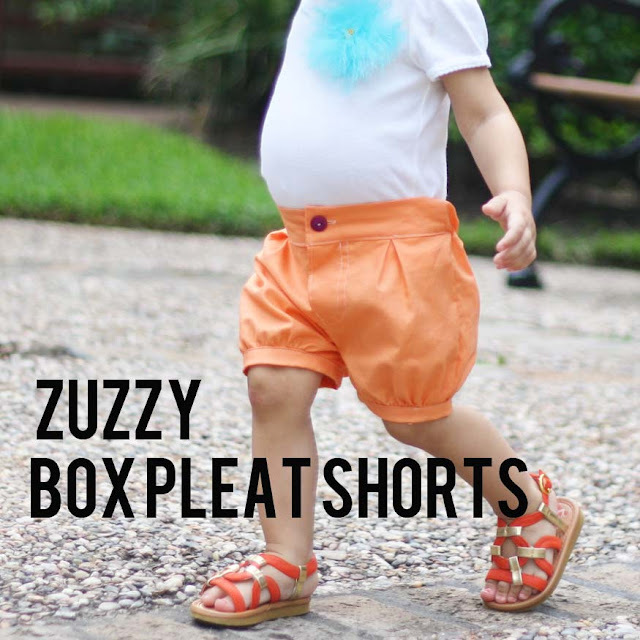 I love these shorts so much, they were featured as one of today's top patterns over at SewSet! 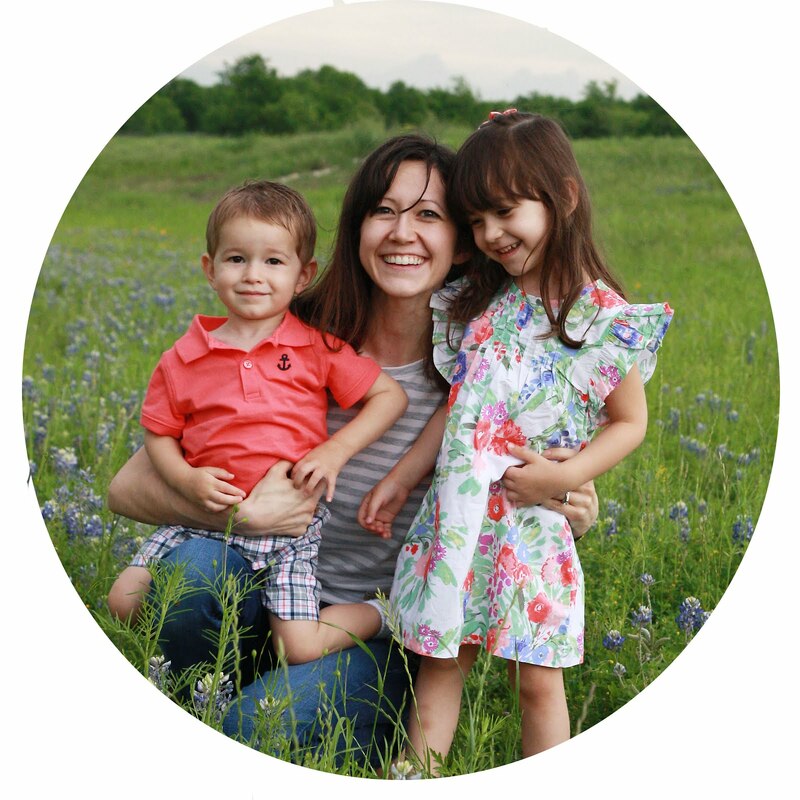 Thank you again so much for sharing! So cute! 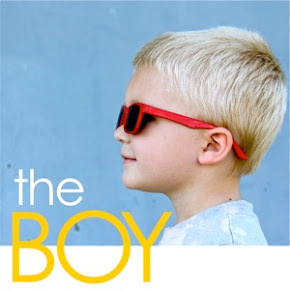 I'm linking to my Pinterest page. VERY.........CUTE!! !Loved the color and the patter. I love this pattern! Thank you! definitely will make more! Thanks! Sorry about that! I think I fixed the problem. 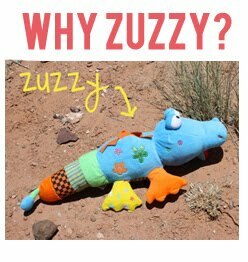 Email me at craftingzuzzy@gmail.com if it doesn't work and I will just email it to you. It is still not working :( I sent you an email. Love these. I've been trying to find a pattern/tutorial for some shorts like this for my 1year old. Thanks so much for this!! I'm guessing she'll have a pair by the end of the week! hello there, I've tried your pattern and it's so lovely! is the pattern really for 12m? because it's a little bit small for my 7m baby >.< or maybe I'm the one who missunderstand the pattern huks. but thanks anyway! Thanks for letting me know that it runs a little small. 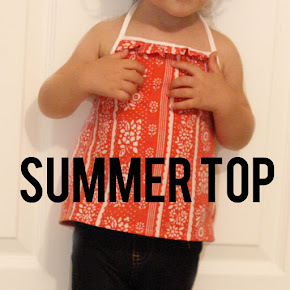 I had a reader ask me for a smaller size so I graded the pattern down to a size 12 month blindly (no pattern testing). 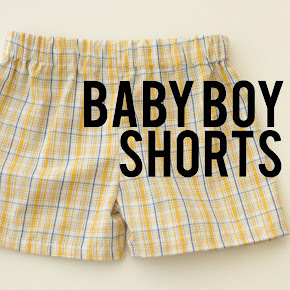 Try the 12-18 month size pattern, hopefully that will work better for you! I just finished a pair for my 3 year old and they're SO cute! I tried the 18-24 month pattern, but it was pretty tight. Not surprising, but I had to try it so I had something to base the sizing on. So I enlarged the pattern, and it turned out great. She has already requested a red pair, like "Christopher Robin's". :) I'm so impressed with folks like you who come up with patterns like this. Thank you! the first one i tried was for my 15 months old toddler. Since she is kind of tiny i used the downsized pattern, but it was to small. So I made it bigger the next time...turned out great. For my 3 year old one did the same and what shall i say....it's so cute. Thanks! Anyways a big hello from Germany and wish you all the best! Love them!!!! I made my grand daughter a pair in navy blue. SO CUTE! now for some in blue jean material!!! Thanks for sharing! I am in LOVE with this pattern!!! 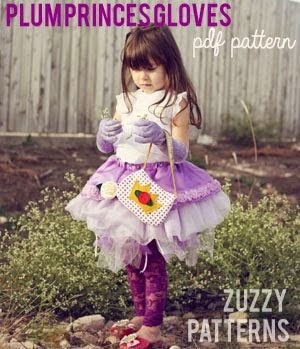 I so wish it had a size 5 ....I can go up or down 1 size in a pattern, but not sure I could grade that far up! Super cute and sweet though! Okay this is cute but im confused about the elastic. How long is the elastic? More Shorts for "Shorts on the Line"